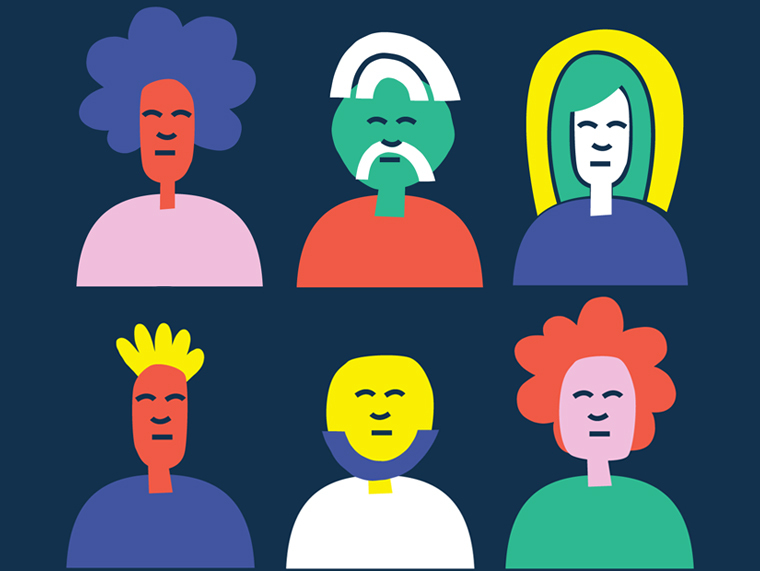 Our Trustees work together to support and guide us through our long term and short term objectives, ensuring we stay on track and accountable to everyone involved in what we do. The Board of Trustees all give their time voluntarily and receive no remuneration for their services. 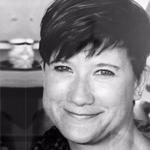 Jessica is is an Organisational Development Consultant with specialist knowledge in leadership coaching, supervision, service development, strategic planning and fundraising. Jessica has 13 years’ experience in setting up, delivering and developing services for women, children and LGB&T people. Tina is the Head of Partnerships and Communities for Coastal Care, West Sussex and Head of Wellbeing with Adur and Worthing Councils. She has helped to deliver the first Family Intervention Programme in the County and lead a successful Adur and Worthing Family Programme. Tina has 20 years’ experience of working at a senior level in the public and voluntary sector. 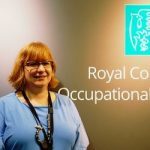 Rachel has over 20 years’ experience in the public and private sectors and in membership organisations working at a director and board level, most notably in healthcare, life sciences, education and equalities. 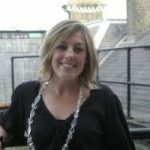 Rachel currently works as Chief Executive Officer at Age UK Brighton and Hove. 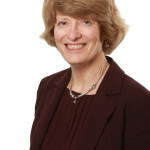 Gill is a Chartered Fellow of the CIPD and has worked at a senior level both in HR and Training and Development. The breadth of her experience has been gained through applying her professional expertise within a range of organisations including finance, IT, housing, airline, charities, engineering, publishing and the legal professional services. She has achieved results with staff at all levels in these organisations. 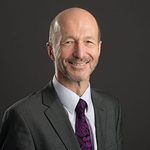 Chris is an economist with a background in global finance who also has experience in the voluntary sector locally having provided fundraising consultancy to a number of charities. 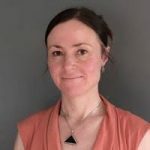 Clare is Assistant Director of Communications and Marketing at the Royal College of Occupational Therapists as well as working as an independent marketing consultant. Clare is experienced in developing and executing highly targeted, integrated marketing and communications campaigns.